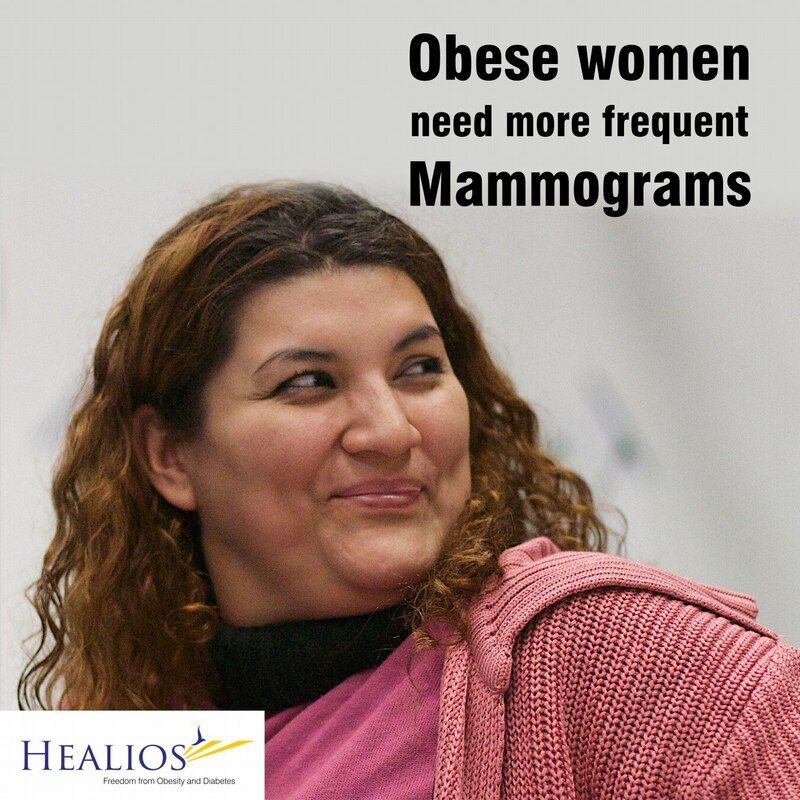 Obese women need more frequent Mammograms Dr. Fredrik Strand from the Karolinska Institute in Stockholm and colleagues studied 2, 012 women regularly attending screening and diagnosed with invasive breast cancer between 2001 to 2008 and followed them until the end of 2015. Of the 2, 012 women, 1, 466 had screen-detected cancer and 546 had interval cancer. 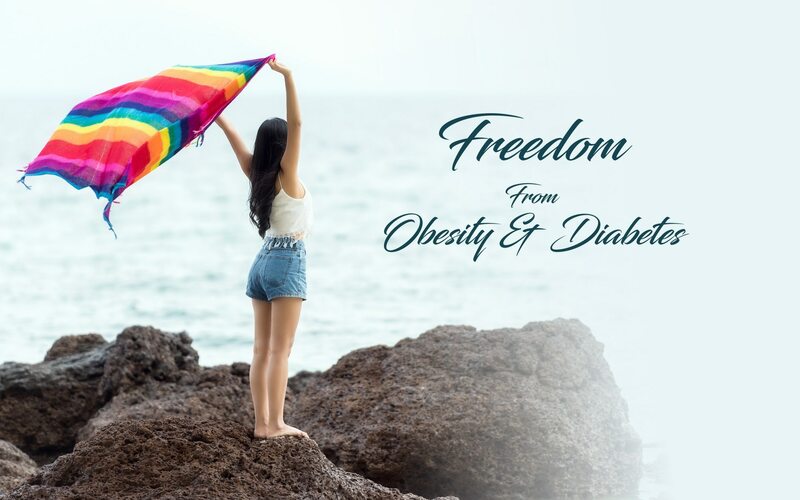 "Bariatric surgery is currently the most effective intervention for weight loss and long-term weight maintenance, " write Daniel Schauer, MD, University of Cincinnati, Ohio, and colleagues in their paper in in the Annals of Surgery. They also said "Promoting intentional weight loss, especially through the use of bariatric surgery, may greatly reduce the risk of cancer among patients with severe obesity, " There is Reduction of 40% in Obesity-Associated Cancers in Women With Bariatric Surgery.